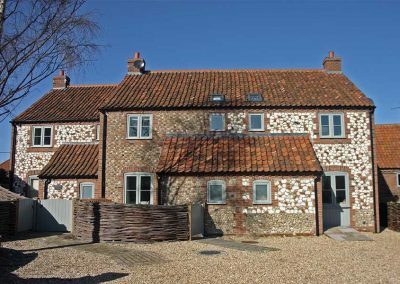 A tastefully refurbished flint cottage with views across the marshes, in the delightful village of Salthouse with a good local store, seafood cafe and great pub within walking distance. 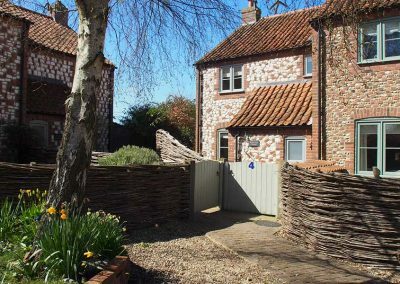 A gorgeously furnished dog friendly cottage nestled in a peaceful courtyard setting in the south of the sought after village of Burnham Market. 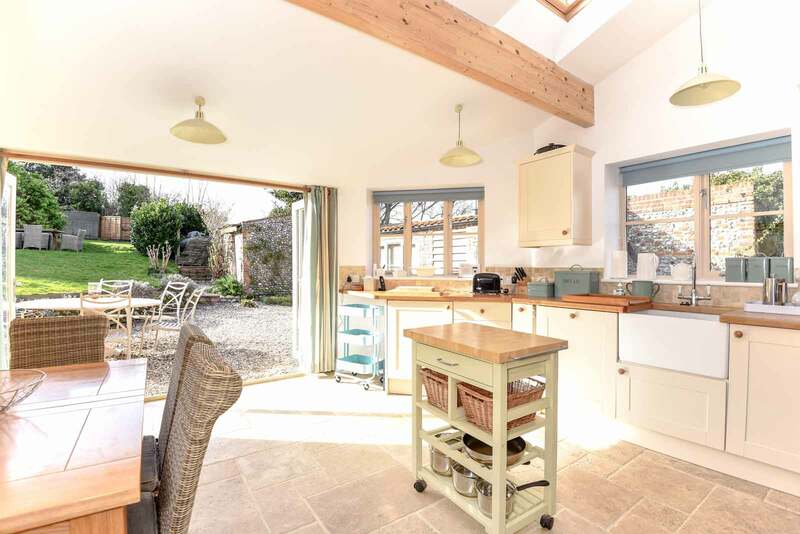 A beautifully furnished, dog friendly cottage, nestled in a peaceful courtyard setting in the south of the picturesque village of Burnham Market. 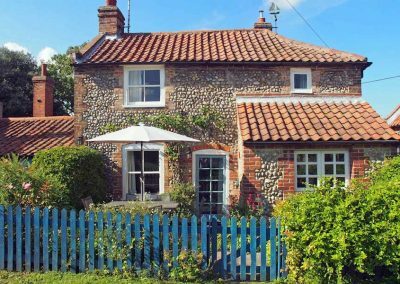 A charming detached period cottage with a wonderful feeling of tranquillity, tucked away just off the High Street in the picturesque village of Blakeney. 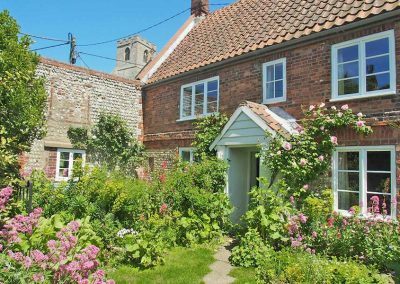 Well Cottage offers a peaceful and private location in which to enjoy a wonderful holiday at any time of the year; a traditional 17th century Norfolk flint cottage situated in a quiet hideaway down a hollyhock-lined path off the village green at Cley-next-the-Sea. Norfolk has a way of making you feel as though time has slowed down, and you will find it easy to leave the pressures of everyday life behind you, allowing you to relax into one of our beautiful luxury self-catering holiday cottages, from cosy winter retreats in front of a roaring wood burner after an invigorating long dog walk, to family friendly cottages with gardens to return to in the summer after running bare foot on the beach; we have the perfect hideaway for you. We have had a very enjoyable weekend. The cottage is really nice. Everything you need. Close to the centre and within walking distance of pubs and shops. We had some lovely walks along the coats and into the North Norfolk Countryside. We will definitely be back to this area. Thank you! We’ve loved staying at Well Cottage, its been a real home from home. 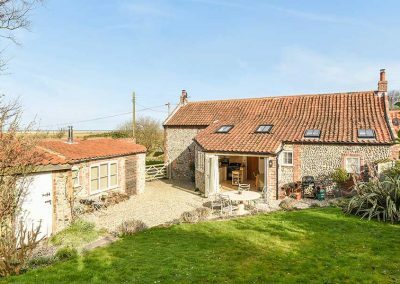 This is such a beautiful part of the country and we’ve really made the most of the weather and explored from Holkham to Sheringham – we would definitely recommend this place in such a great location. Once again, a magical and relaxing break at Cooper Cottage. Already looking forward to our next visit. 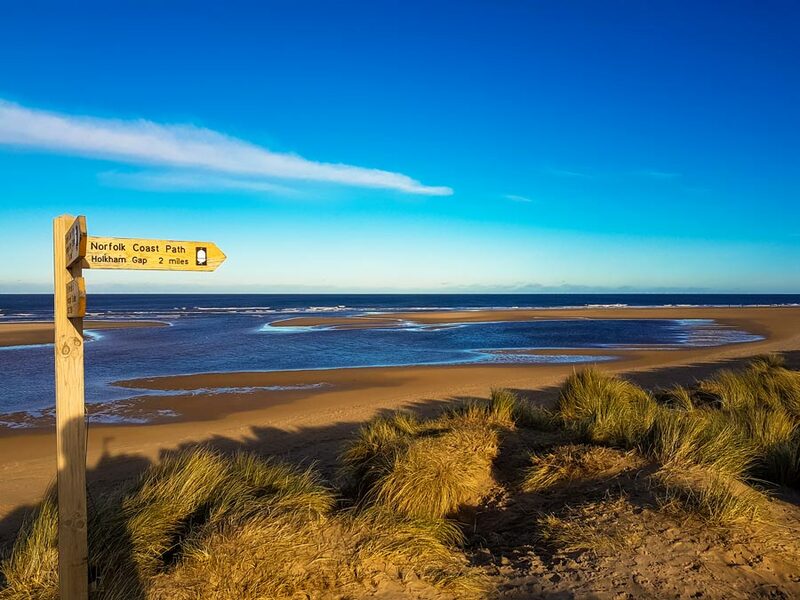 Based in Wells-next-the-Sea, we have excellent local knowledge of the area to help you get everything you want from your holiday; from bird watching on the salt marshes, to sailing and kayaking on the sea, from dog walking on the coastal path, to getting sand between your toes on our beautiful North Norfolk beaches. Our office is open 7 days a week and we are here to help you find your perfect holiday; whether it is a dog friendly cottage, romantic hideaway for two, or large family house, we have the place for you. to leave the pressures of everyday life behind you.